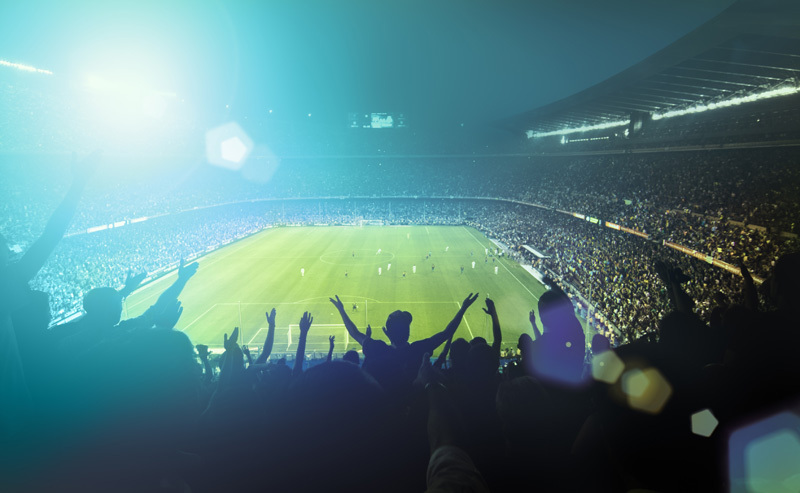 When it comes to competitive action, nail-biting drama and memorable football, it is hard to argue against the English Championship. This is a league with a huge prize on offer for the three teams that manage to gain promotion, but for many teams, the focus is on ensuring they don’t drop out into League 1. We’re still in the middle of summer, but many people are hugely interested in how the Championship will fare this season. There will always be a focus on the teams relegated from the Premier League. All three of these teams will be desperate to bounce back at the first attempt, but as so many big names in English football have shown, the Championship is a very difficult league to get out of. 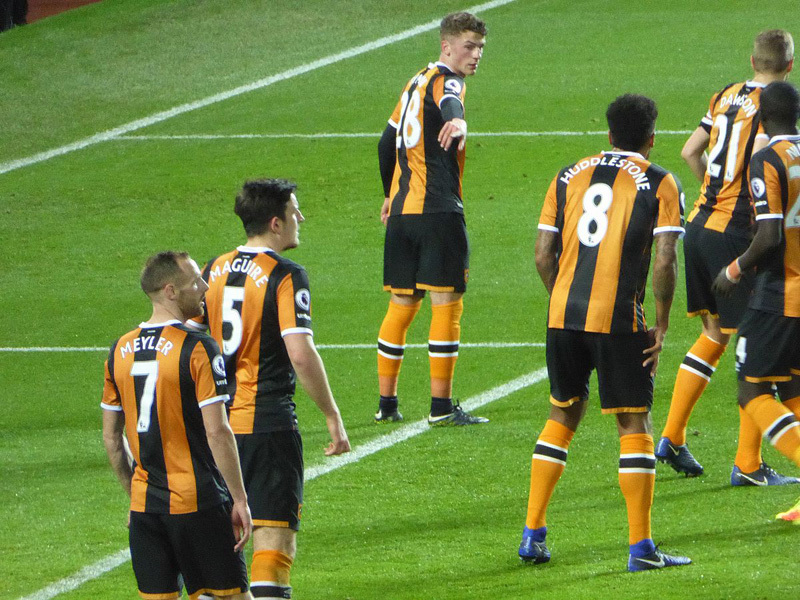 Sunderland, Middlesbrough and Hull City are the teams looking for swift redemption, but you wouldn’t say that any of them are runaway favourites to achieve success at the first time of asking. At this point, there is a lot of focus on Middlesbrough, which is mainly due to the media’s praise for Garry Monk. Monk has a managerial CV that looks okay, he performed moderately well at Swansea and Leeds, and there is a desperate need to promote young English managers. The arrival of Johnny Howson from Norwich City will strengthen ‘Boro but there will be many new faces coming in and current players leaving before the transfer window closes at the end of August. This issue makes it hard to predict who will succeed in the Championship this season. Everyone knows that this league is a marathon, not a sprint, and where teams are at the end of August isn’t really that important, it is still possible for teams to get to October and November looking off the pace and then put a late run on. Every point counts, so all teams will look to get the best start to the season, but it can take a while for some squads to settle. That is why the teams that just missed out on promotion last season will be hoping to steal a march on their opponents. Fulham and Reading both looked a good bet to triumph in the Play-Offs last season, but it wasn’t to be. These sides will be able to call on the experience of a hard-fought campaign, and the anguish of losing out after going so close, and this could be a factor in the final standings in the league. At the very least, expect Reading and Fulham to be in the Play-Off spots at the end of the season, if not higher. Will John Terry stand up to the pace and pressure? There are of course many huge names in the Championship, with many clubs believing that they should be playing in the top flight. 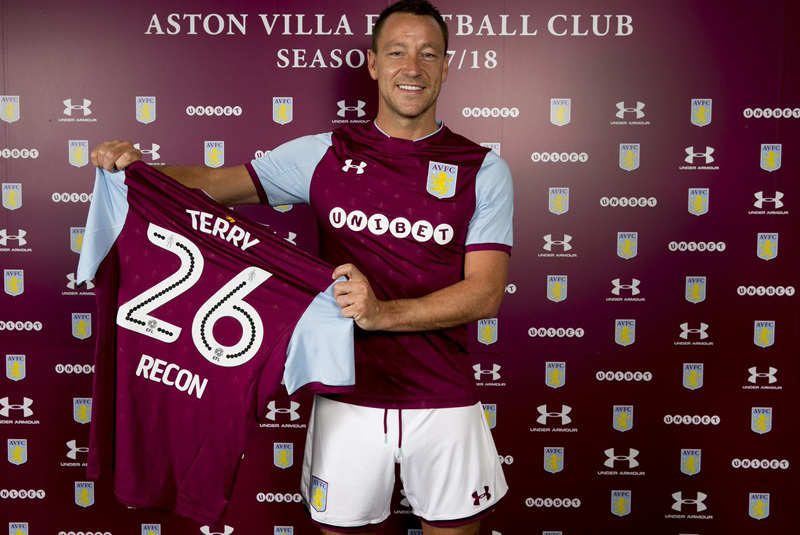 Aston Villa didn’t push on under Steve Bruce in the way that their fans would have hoped for, but the club has signalled its intentions early on with the capture of John Terry. The former Chelsea skipper is certainly nowhere near the defender he was at the peak of his performances, but over the course of a season, his experience and never-say-die attitude may be enough to haul Aston Villa into contention. 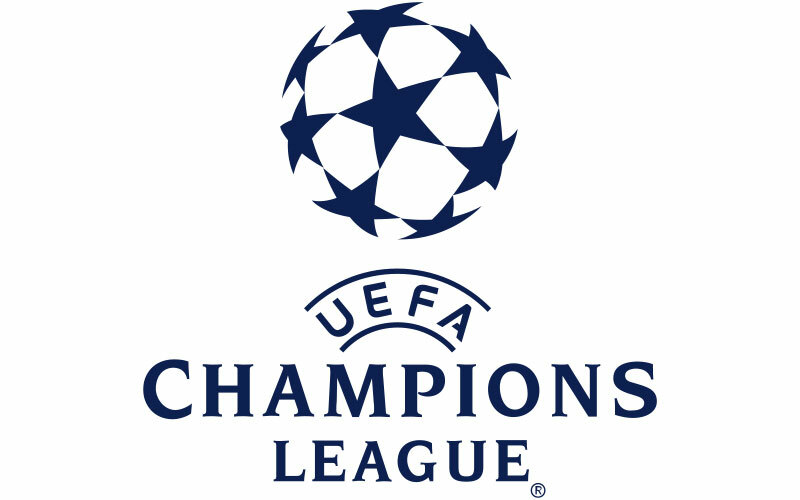 The former champions of Europe will expect nothing less than a Play-Off spot. Of course, Villa only won the European Cup once while Nottingham Forest won it twice, so there is likely to be pressure at the City Ground. Mark Warburton now has a transfer window to mould his team, and he has dipped into Scotland to buy Jason Cummings from Hibs and Barrie Mackay from Rangers. Both of these players flattered to deceive in Scotland, excelling in the second tier but nothing having much to show for the time they played in the Premier League. Nottingham Forest owner Vangelis Marinakis will be hoping that Warburton still has the “magic hat” that Rangers fans laughably sang about or he’ll have to dip into his wallet again to bring in a better class of players. There will also be some bruising derbies in the Championship this season. There is no love lost between Villa and Birmingham City, but the Sheffield Derby is back. Both of these fans hate each other, each side referring to the other as “Pigs”, and this should add some bite and drama to a league that is one of the dramatic in the world. 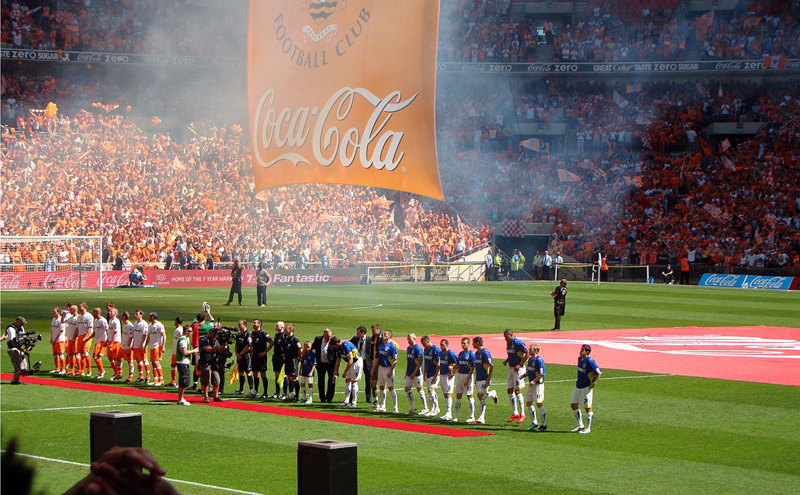 It may be difficult to predict who will achieve success in this year’s Championship but it is easy to predict that this will be another fantastic year of football.